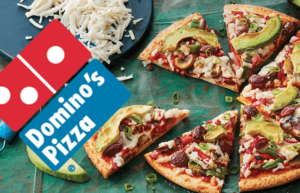 Remember life before pizza? 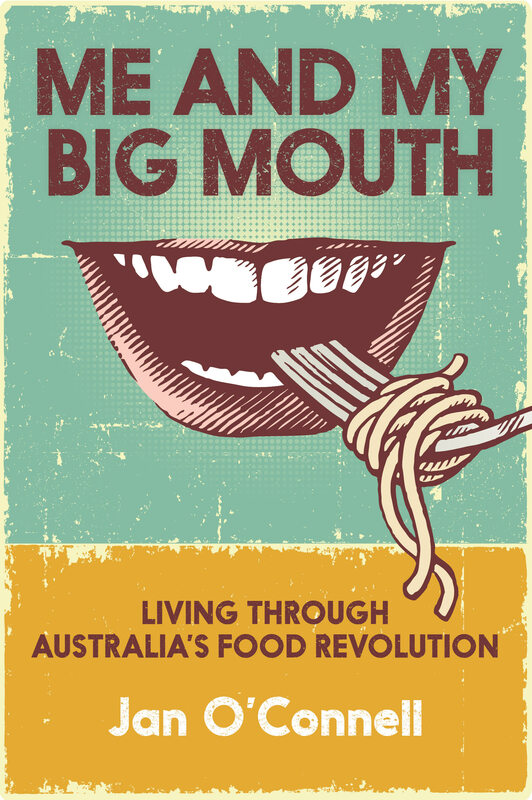 We baby boomers have lived through a food revolution in Australia. This food history timeline tells that story. 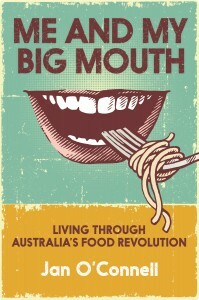 It grew out of my book, Me and My Big Mouth, which is now for sale through this website and in other places. Writing a book, even one that’s essentially a memoir, involves a lot of Looking Things Up. 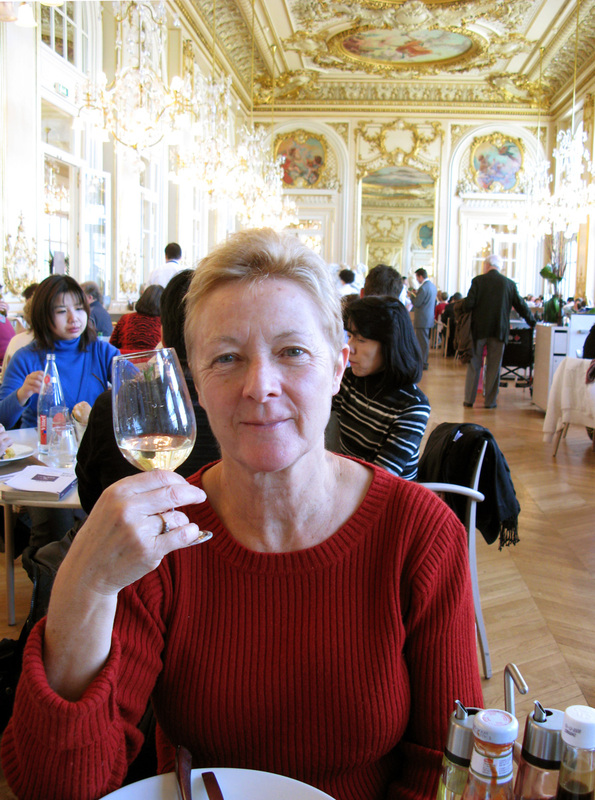 It all started as the story of my life, told through changes in the way the baby boomer generation ate and shopped. But the more I checked facts and dates, the more the story expanded. And the more useful (and, probably, useless) information I accumulated. This timeline is not comprehensive. 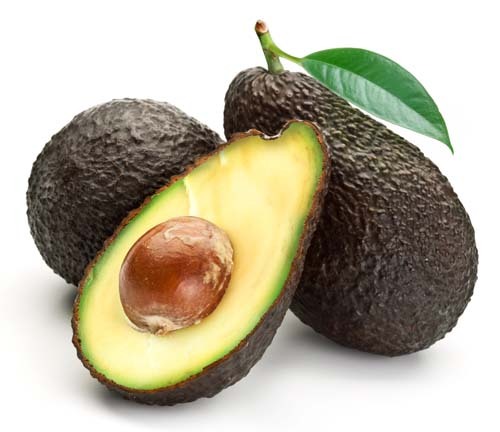 It only gives a brief mention to indigenous food – a story that stretches back for millennia but has no written history. It is also difficult to provide accurately dated information about the first century of colonial settlement, although I’m working on it. There’s more about the two centuries I’ve lived in and there’s an east coast bias. That’s where I’ve spent my life, aside from a few overseas sojourns and a brief spin around Australia’s perimeter in the 1980s. The timeline incorporates some international milestones that were significant for the way we eat in Australia (for instance, the founding of the Slow Food movement and, for balance, the founding of McDonald’s). 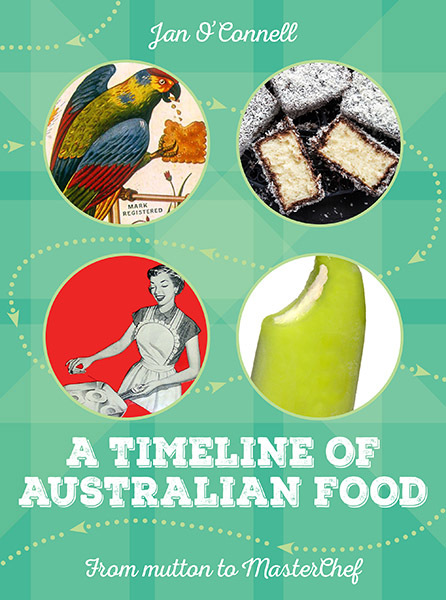 On my sources page there are some great reference books that fill in a lot of the gaps, but this timeline is a place to start if you’re interested in the recent history of Australian food. Most entries are linked to other online resources that expand on the stories. Enjoy poking around in our food past. I hope you find a few happy memories in here. There’s a bit more about me in my food-slanted CV. And there’s another book, based on this timeline, in the works. This time it’s with a proper publisher and will be available in bookshops (and from this website) towards the end of 2017. This site was made by Thinktag Creative Services, the business I run with my husband Fred Harden.